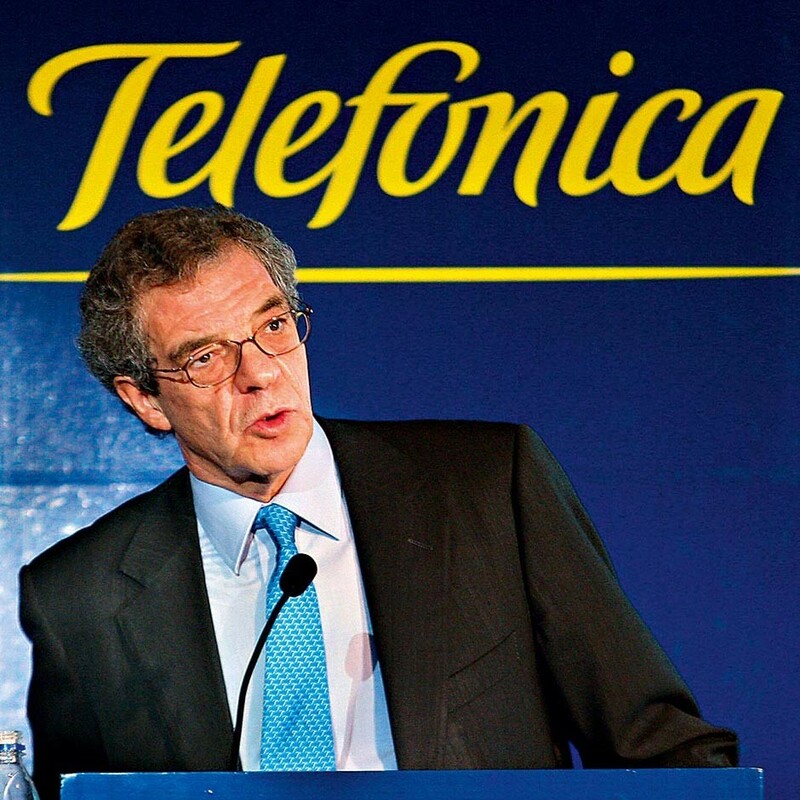 César Alierta has been in charge of Telefónica since 2000 and under his leadership the Spanish telecoms giant has expanded throughout Europe and cemented its position in South America. Alierta has been honoured in Spain and abroad for his revolutionary – and somewhat controversial – vision on telecommunications. Alierta has promoted a model in which mobile operators charge content providers, application developers and search engines for access to their customers. Alierta is credited with the successful shake-up of Telefónica that started with the acquisition of O2 in the UK in 2005, and has culminated with the company’s enormous success in South America. Telefónica can do anything it sets out to do. There is no challenge we can’t face.